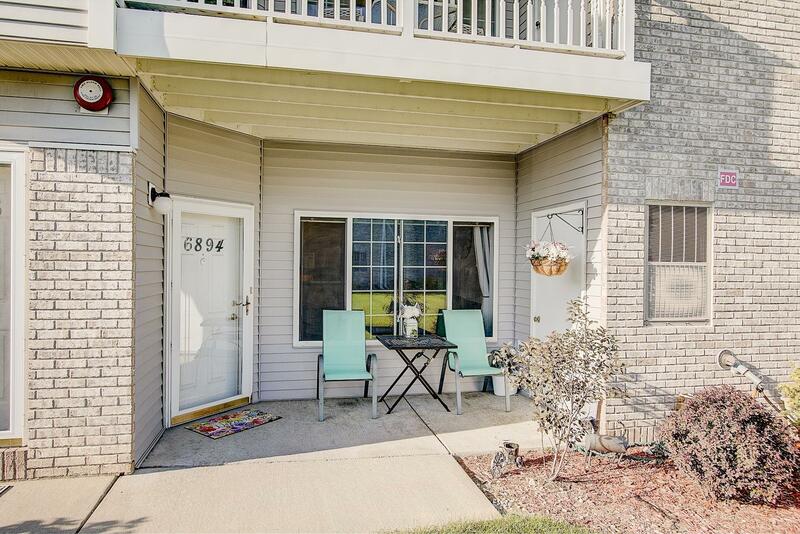 Rolling Meadows in Oak Creek is where you will find this first floor 2 bedroom, 2 bath condo! Open floor plan with eat in kitchen loaded with cabinets and plenty of counter space. Master bedroom has a walk in closet and private attached bath. Condo has a 1.5 attached garage. All close to parks and the new Drexel Town Square. Make your offer today!